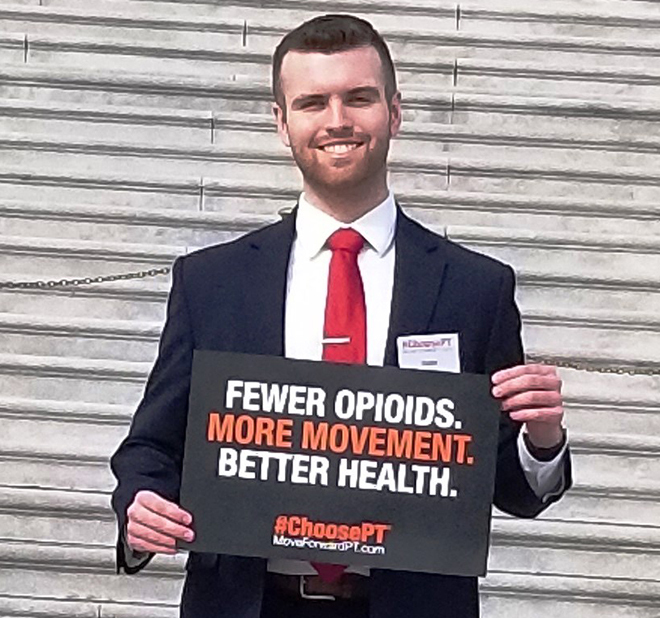 Collin Christensen stands outside the Capital Building in Washington D.C. where he is serving as a student advocate for physical therapists. Carroll University Graduate student Collin Christensen has won a scholarship to Washington D.C. as a student advocate for Physical Therapists. 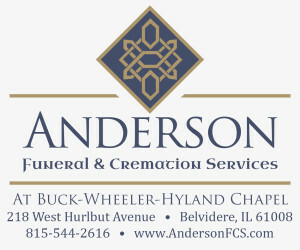 Christensen’s journey started as a Hononegah High School student, and alumni, graduating in 2014. Christensen’s hard work has earned him a scholarship for participating in healthcare advocacy. “The scholarship partially funds an opportunity to travel and work alongside professionals advocating for healthcare reform at both the state and federal levels in Washington, DC. We are advocating on behalf of our patients and profession to increase early patient access to physical therapy to better combat the national opioid epidemic,” Christensen said.